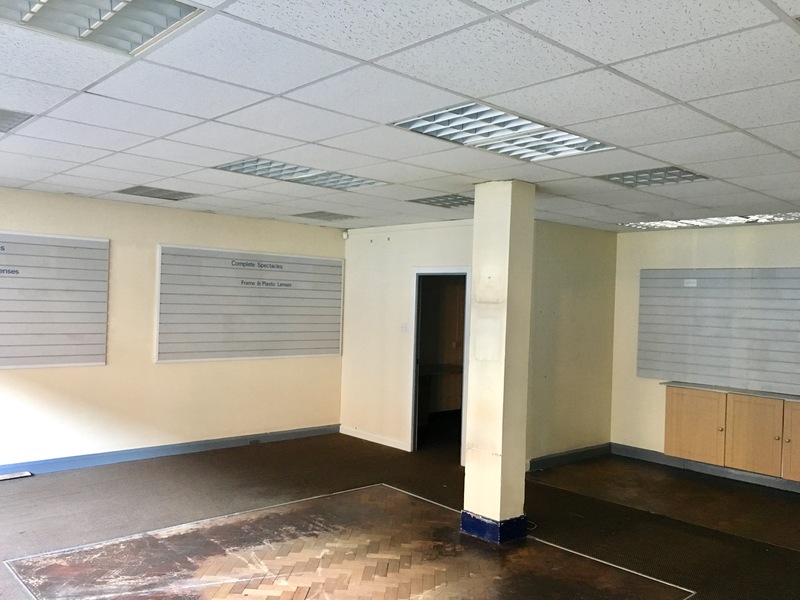 The premises occupy a double fronted unit to let on the north side of East Street and has an installed shop front with a roller shutter. 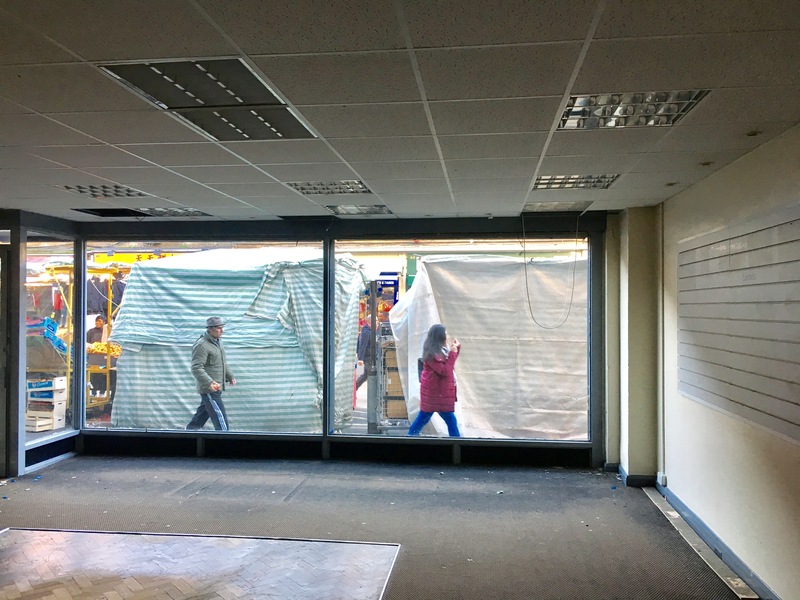 The shop itself is predominantly open plan in format with a kitchen and WC at the rear and benefits from a suspended ceiling with recessed lighting. 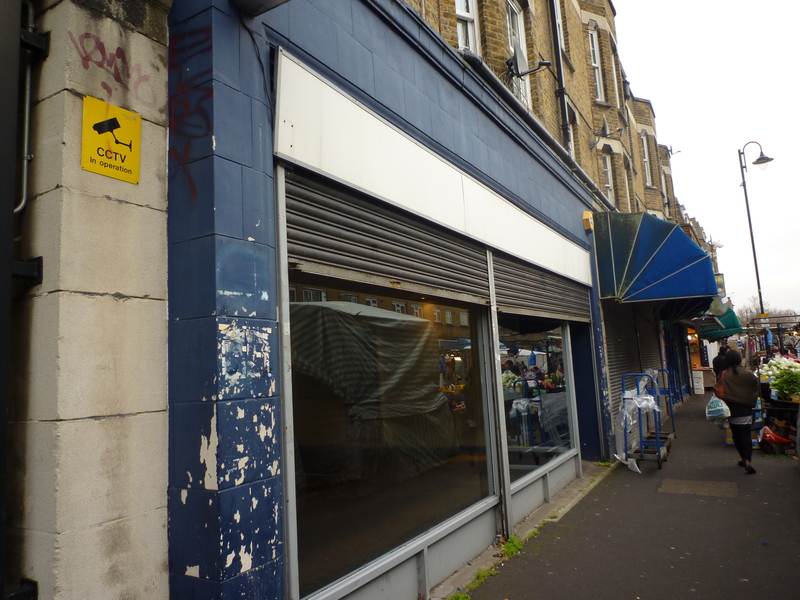 The premises to let are located close to its junction with Walworth Road, within the heart of Walworth in South London. 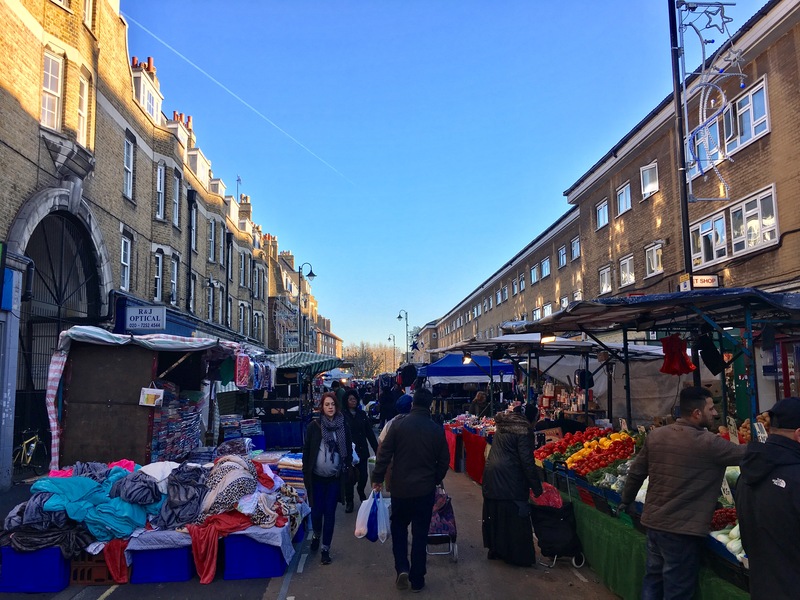 The area benefits from good communications with numerous buses passing up the Walworth Road providing access to the Elephant & Castle shopping centre, tube network and national rail networks to the north. East Street market provides parades of shops located on its north and south sides with a day market located in between. Lease Terms New lease available direct from the landlord on terms to be agreed.